Check out our Investment Property of the Month for March if you are looking for an Investment Property. 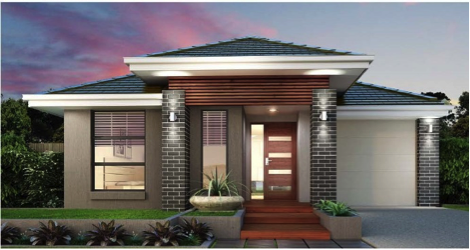 This property is located in the Vista Estate in our Property Area of the Month in Pimpama Queensland. Don’t forget to use our free property investing calculators to calculate out all your costs and how much you can borrow for this Investment Property of the Month.